Wai O Taiki Bay offers quality coastal living, right on the doorstep of Auckland City. Surrounded by nature reserves and coastal walkways, and with the cafés and restaurants of the Eastern Bay area just a few minutes away, Wai O Taiki Bay offers a unique and enviable lifestyle in the heart of the Auckland isthmus. 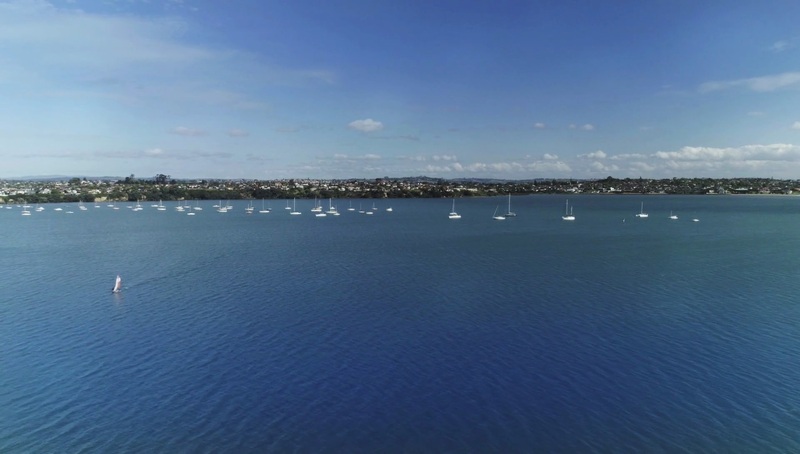 The Wai O Taiki Bay area is unique in that it offers one of the last opportunities on the Auckland isthmus to live in a coastal community, just minutes away from the city centre. Every home within this new enclave will be special – conceptualised and designed by two of New Zealand’s leading architectural firms. Creating Communities have engaged two of New Zealand’s most respected Architectural firms to design each and every home in Wai O Taiki Bay – Construkt Architects and Ashton Mitchell Architects. Every single part of your new home has been thoughtfully considered, inside and out. Only the very best materials and products have been specified, not only for their aesthetics and functionality, but also for their endurance and sustainability. Every new house we build comes with a 10-year Master Builder’s Guarantee – giving you the peace of mind that your new home has been built by qualified craftsmen to the most exacting standards.